We are highly experienced firm best known for the quality of our offered Twisted Paper Cord. 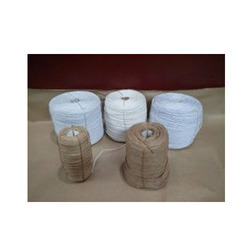 We have gained specialization in presenting an array of paper cord that is demanded widely for its unique appearance. These cords are made from twisted paper, and offer superior strength for making art and craft items and furniture. Featuring assurance of finest grade manufacturing, our offered paper cords are best in class and can be ordered from us in varied sizes and braid specifications at a market leading price. 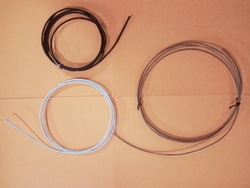 Looking for Twisted Paper Cord ?